This is also our 5th round of UTV racing for the season, the UTV racers will be tackling an awesome course now with orange arrows which will lead them around the track full of faster paced open trails right after the adult quads finish up on Sunday. Make sure you all make plans to stick around as I’m sure you will see some great battles in our newly created UTV Pro Class! This facility does have easy off the road access with level parking if you would like you can bring your campers or tents out on Saturday (gates close at 11pm) and spend the weekend with us, as always there is no extra charge for primitive camping. 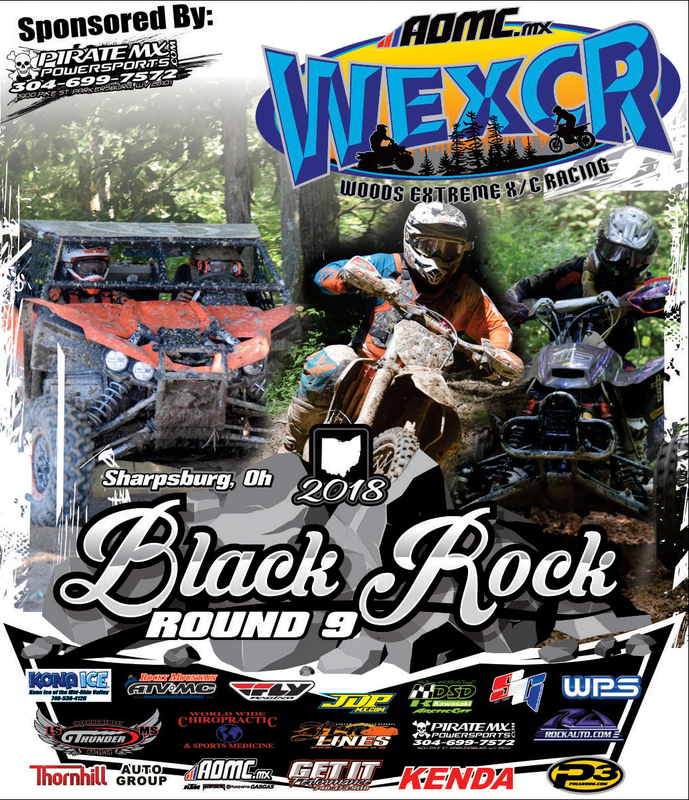 This event is sponsored by our friends at Pirate MX Powersports who specializes in ATV, Motorcycle & UTV used parts at their new warehouse located at 1900 Pike St in Parkersburg, WV. 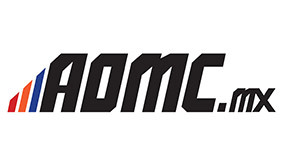 With over 900+ complete Atv’s & Bike’s & UTV parted out, they have an a massive inventory of over 15,000 like new parts for many different makes & models of Sport ATV’s as well as some Motorcycle & Utility ATV & UTV inventory. Their inventory can be viewed and purchased through their ebay store online or their website. If you don’t see what you are looking for or if you are in need of a part in a hurry, you can call them @ 304-699-7572 to arrange for an in store pickup or they may also bring parts to the track on race day if needed. 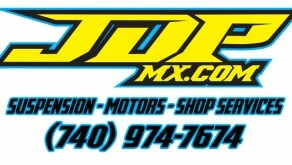 Also make sure you go “like” their facebook page to keep up to date with their latest inventory deals. Thanks to Pirate MX Powersports we will also have $10 gas cards for Holeshot awards to each row in every division for this event!